Customer Profile: One of the world’s largest publicly traded engineering, procurement, construction maintenance, and project management companies. 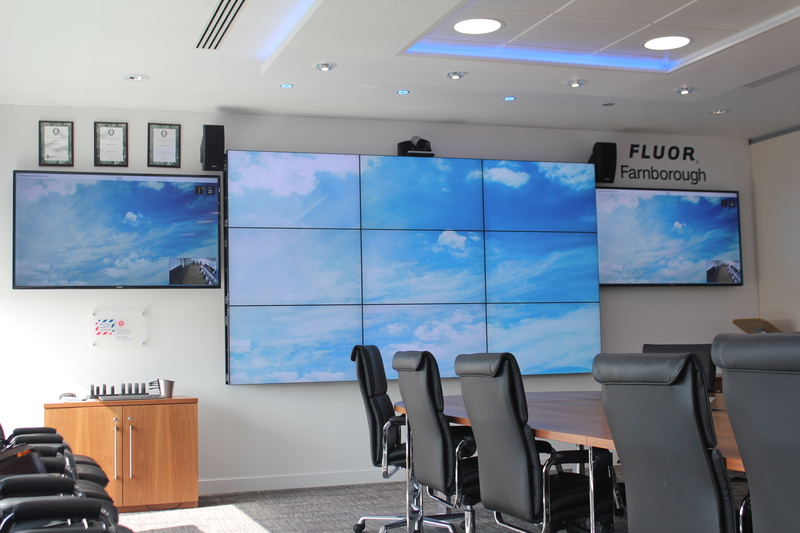 Unity AV singlehandedly consulted, designed, managed and delivered a world class, top-level Boardroom Audio Visual system to their Headquarters’ in Farnborough, with cutting-edge technology being deployed throughout, incorporating a suite of the industry's most innovative AV systems. For maximum visual impact a 3x3 Video Wall, consisting of nine high-brightness Samsung 46”Edge-Lit LED Panels, complete with Samsung 65”Commercial LED-Backlit LCD Display either side. To accompany the advanced Audio DSP system for Audio Conferencing, a Revolabs Wireless HD Microphone System was utilised, this provided a high-quality and flexibility within the Boardroom. 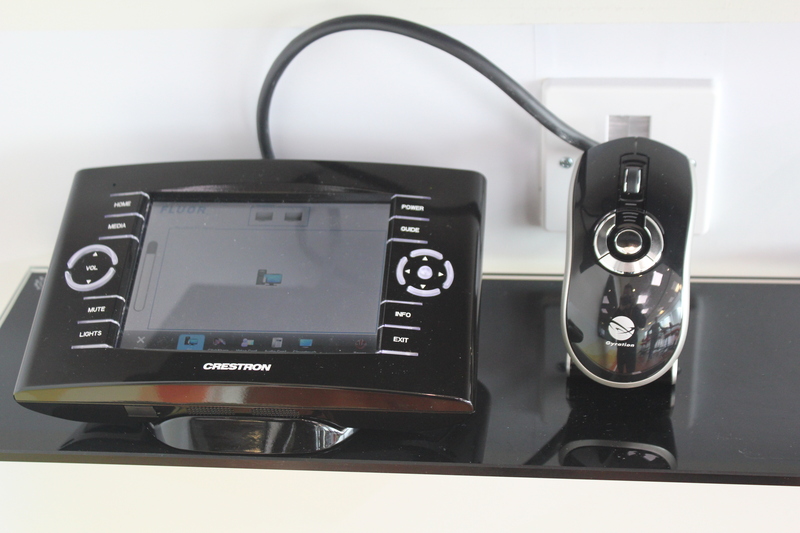 A fully automated Crestron Control System has been incorporated, which not only provides easy-to-use functionality of the Audio Visual, Video & Audio Conferencing equipment, but interfaces with the environment include Lighting, all custom programmed in-house by Unity AV. 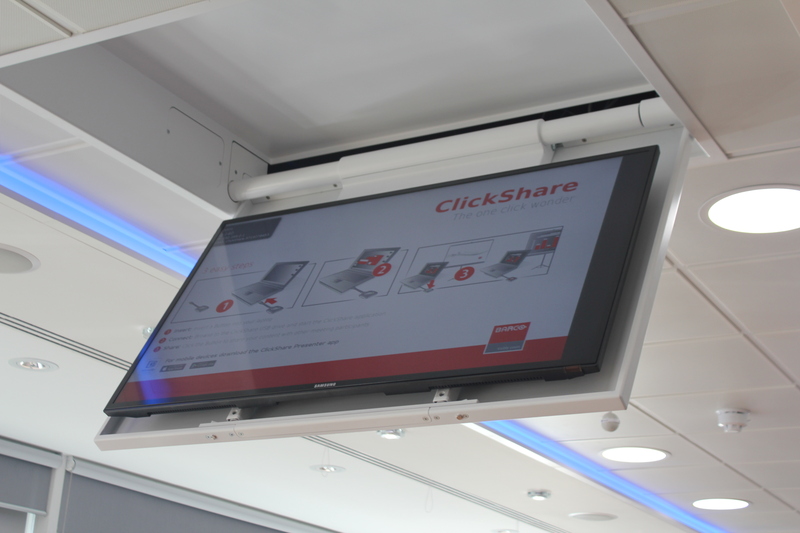 This powerful, integrated Audio Visual solution was successfully delivered on time, within budget and beyond the customers’ expectations.